Welcome to the release event for Langston’s Ghost: Aftermath by Juliette Harper. This is a short story of 25 pages that can be read in about 45 minutes. It is a companion story to the Lockwood Legacy books and the events in the plot are concurrent with those recounted in Langston’s Daughters. You can read either first as there’s no spoilers in this book. 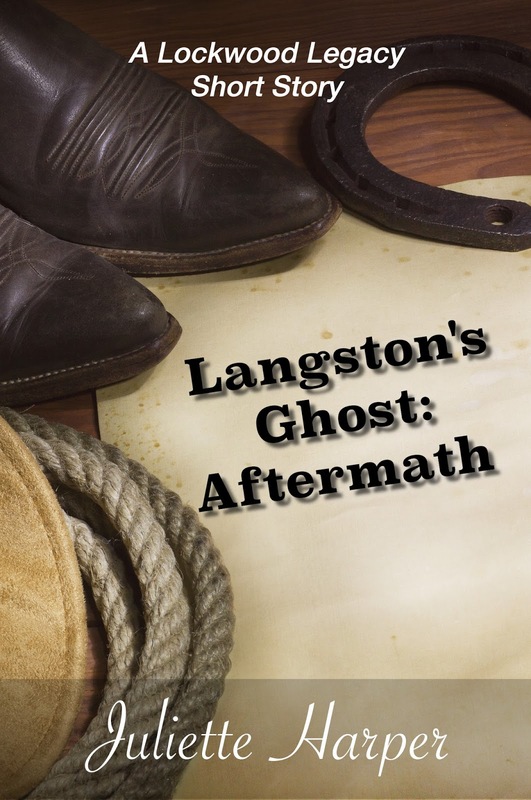 Langston’s Ghost: Aftermath is now available for .99 cents on Amazon. 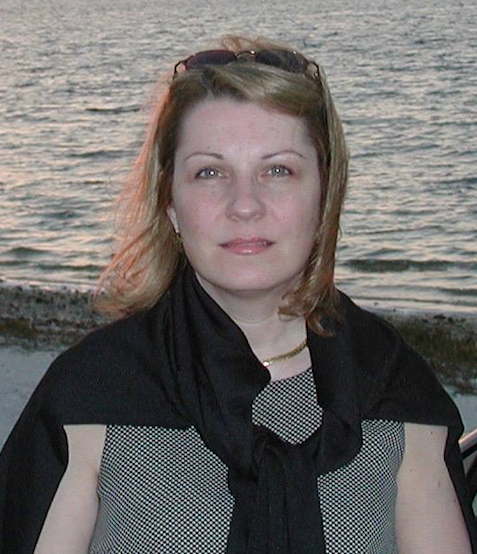 As a writer, Juliette’s goal is to create strong female characters facing interesting, challenging, painful, and at times comical situations. Refusing to be bound by genre, her primary interest lies in telling good stories. Five of Juliette’s series are currently available. The best-selling Lockwood Legacy, is a nine-book chronicle of the lives of three sisters who inherit a ranch in Central Texas following their father’s suicide. The first three novels appeared in early 2015: Langston’s Daughters, Baxter’s Draw, and Alice’s Portrait. The fourth, Mandy’s Father, in hot demand by readers, will be available in early July. Juliette’s latest creative efforts are in the short fiction arena. Her debut “Before” series is a collection of light, sweet romance stories that can be read in less than an hour. The first installment is Before Marriage with the second, Before the Affair, to be released shortly. Fermata: The Winter is the first in a four-novella post-apocalyptic survival series. Five years after an unknown virus divided the world into the living and the dead, four survivors stumble into a winter sanctuary. Brought together by circumstance, but bound by the will to stay alive, a concert pianist and a girl from South Boston forge a friendship and a purpose to cope with their new reality.